There’s just nothing like the sound of a well maintained and properly configured Hi-Fi system. The records spinning on your turntable is unlike anything else. However, the music is only as good as the quality of your vinyl. Due to this, you need to properly store the records. Protecting vinyl is different from a compact disc. There are other elements at play you need to consider. So when looking for the best storage solutions for your personal vinyl collection, make sure to keep all of these tips in mind. Music is all about setting the right mood and atmosphere. When storing your records you need to do the same. Sadly, vinyl breaks down easily. Due to this, keep the room you store your records in somewhere between 65 and 70 degrees. A little variation here or there isn’t a big deal, but try to keep it in this range. Humidity can become a major problem as well. Non protected record sleeves collect and hold moisture. You don’t want to pull out a favorite record, only to find it smells musty or there is mold growing. Try to keep the humidity level in the room around 45 to 50 percent. A rule of thumb is if you intend on putting your records into deep storage for any extended period of time always go for a climate controlled storage unit. Having your records vertical is a great way to show off the album art. The only real advantage with stacking is you may be able to fit more records in a smaller amount of space. However, stacking records over extended periods of time can lead to warping. If you’ve ever pulled out a record that has a slight bend, it likely is because it has been stored horizontally. Aside from the damage caused by horizontal stacking, vertical storage makes it much easier to pull out your favorite record without disrupting your collection. Picture picking out your favorite t-shirt from the bottom of your laundry pile. Makes quite the mess to pull that bottom one out. The sleeves offer an additional layer of protection around the vinyl. If you play on having your records out and easily accessible you will have to deal with dust. Sleeves can go a long way in blocking out this dust. If you no longer have the sleeves or if you purchased used records without sleeves you can pick up sleeves in bulk for cheap. The most basic type of sleeve is paper which will protect your record however constant sliding against the paper can cause scratching over time. More serious collectors prefer to store records in anti-static polyethylene sleeves. These help to reduce dust and scratches to your precious collection. The outer sleeve goes around the vinyl’s dust jacket. If you not only collect records but the box art, this is a must. It helps prevents sunlight from bleaching out the art and protects it from moisture and dust. If you are putting your records into deep storage you should look into this kind of investment. If you have your records readily on display and play the records frequently, you need to consider if this is right for you. If you are looking at placing your records into storage containers, make sure you separate the vinyl by size. Pick up 12-inch storage containers for the 12-inch records and use a 7-inch container for the 7-inch options. You don’t want to put 7-inch records in with the larger discs. This is because when you move the container the 7-inch vinyl will bounce around and potentially chip or crack. 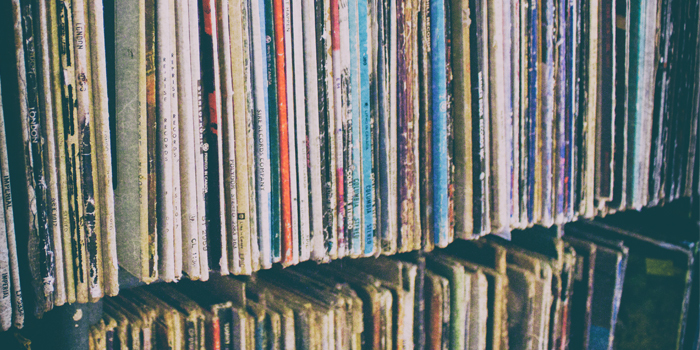 Records should be kept without wiggle room bouncing back and forth. There’s nothing like having a beautiful shelf full of records. 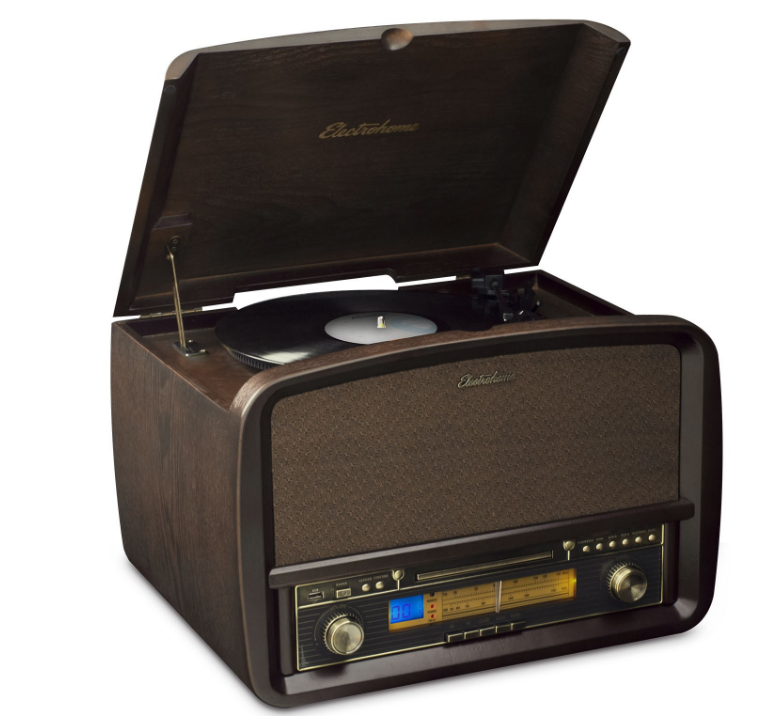 It shows off your musical tastes and offers easy access to your vinyl. However, not all shelving is created equal. You want shelving that is at least 12-inches deep (if you collect 12s). If you only collect 7s than either a 12 or 7-inch option is fine for you. You want the entire record on the shelf without any hangover. Hangover puts it at risk of being bumped into. It also can change how weight is distributed in the case, which may cause some problems with the card. The IKEA Kallax is one of the most popular options as it is built specifically for record storage. You can vary its size so it fits the amount of storage space you need. If you want to show off your record collection, going with something built for records is the way to go. Now that you have your records properly protected and you have the right shelving, how should you set up your records? You don’t want to just toss the records in any order. You’ll spend hours trying to track down one particular album. Instead, you need to organize it in a manor that best fits your needs. Alphabetizing your music setup is a common way to go. This is especially the case if you only listen to one or two different styles. However, if you have all sorts of different styles, consider using a different boxed square on your shelf for individual genres. 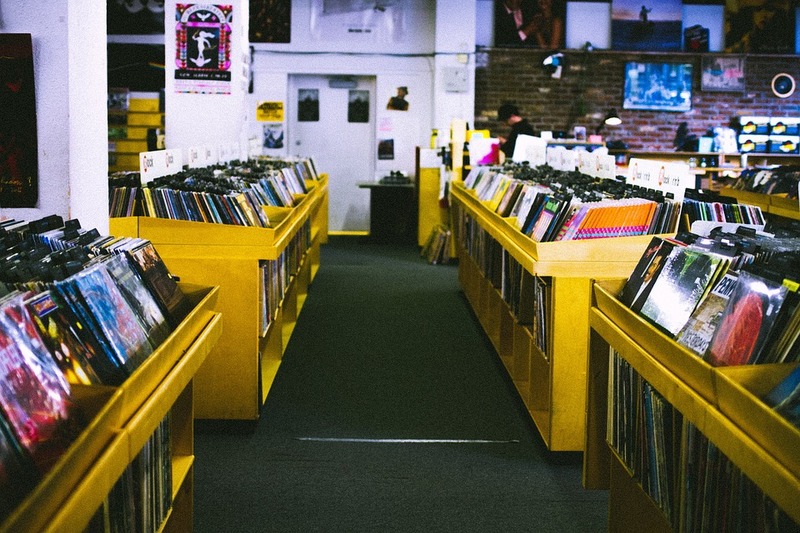 This way, if you’re feeling in the mood for a specific genre, you can instantly go to it (and then just alphabetize the records within the given style).